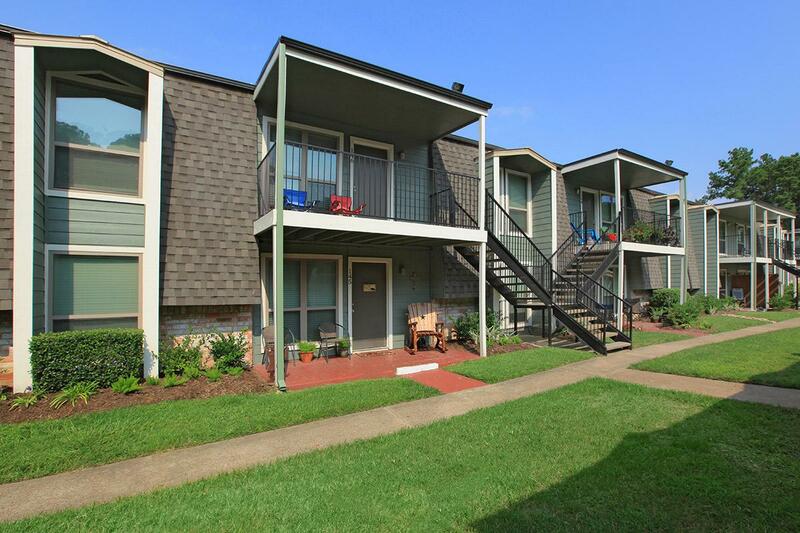 If you are looking for great apartment home living, then look no further. 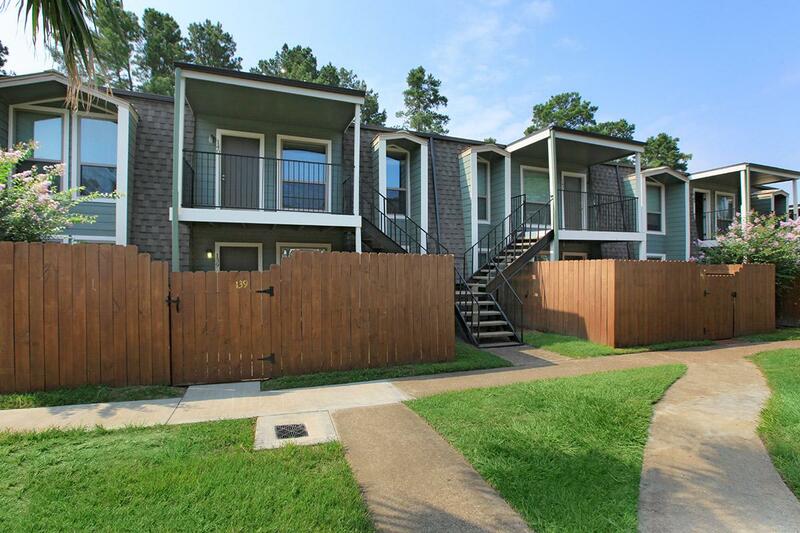 Perfectly situated in Conroe, Texas, you’ll be proud to call Reserve at Forest Ridge your home. Nestled in beautiful Montgomery County, we put you exactly where you want to be. 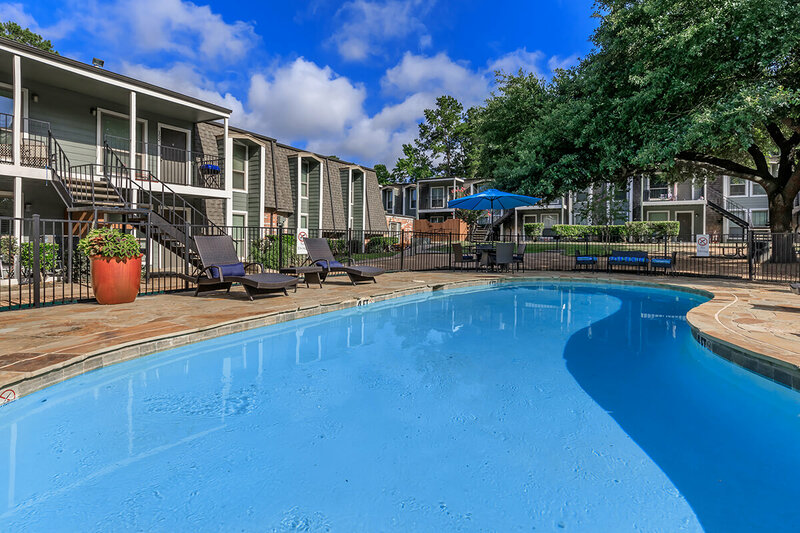 Our residents appreciate easy access to the freeway, Lake Conroe, local restaurants, shopping centers, and entertainment, as we are conveniently located near all that the Greater Houston area has to offer. 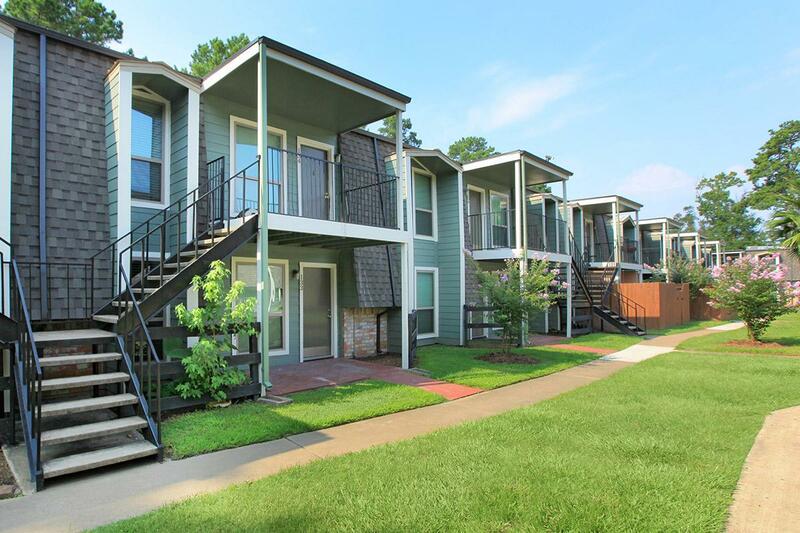 Stylish apartment homes await you at Reserve at Forest Ridge in Southeast Texas. 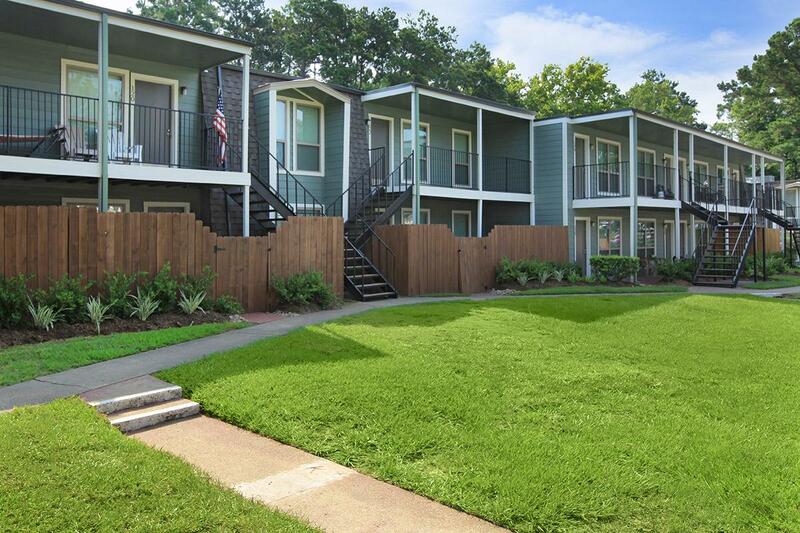 Our one, two, and three bedroom floor plans were designed with you in mind, offering amenities that make your life just a little more comfortable. 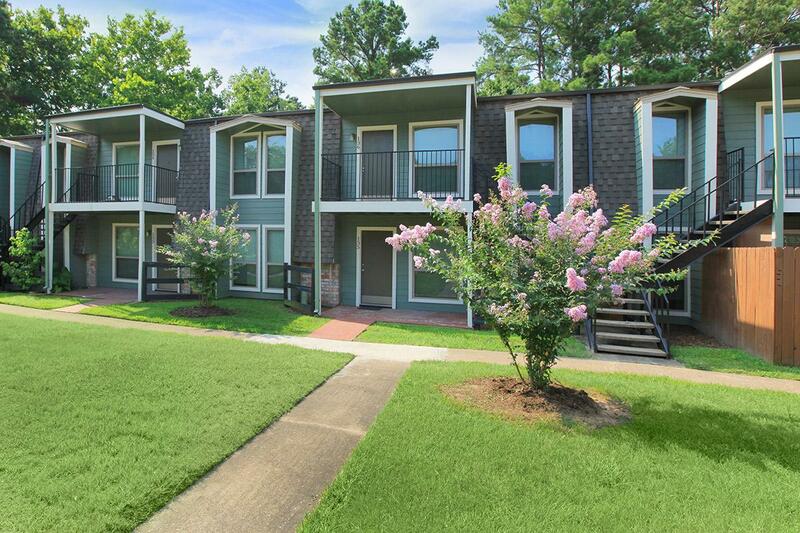 Enjoy well-appointed amenities including new flooring, mini blinds, spacious walk-in closets, and personal patio. 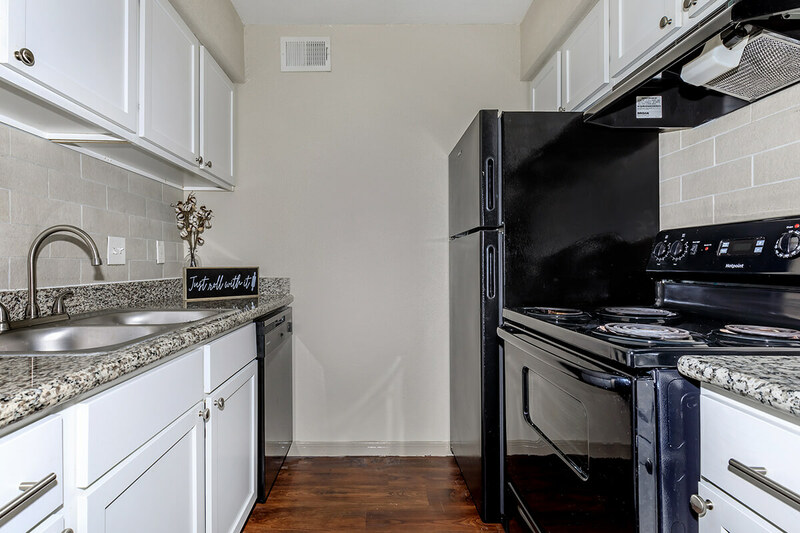 Create gourmet meals in your fully-equipped kitchen with dishwasher, refrigerator, granite countertops, and pantry. Pets are welcome, so bring the whole family. 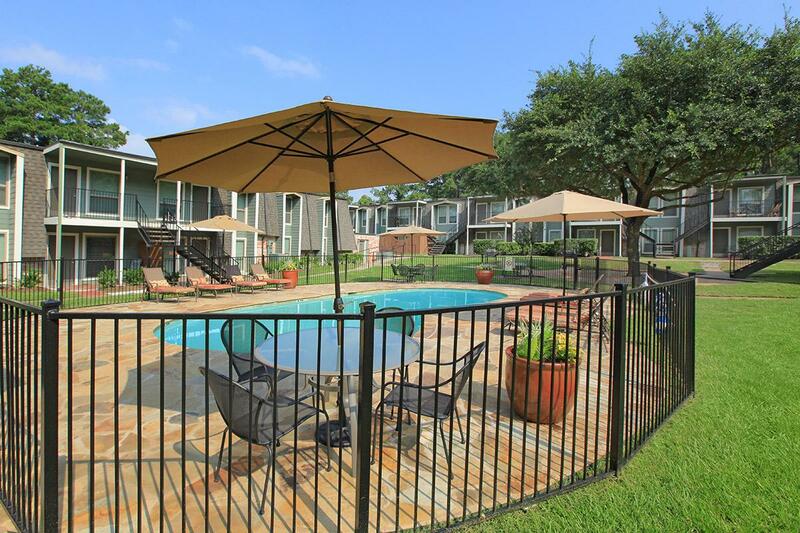 Our beautifully landscaped apartment grounds are the perfect place to relax after a hectic day at work. 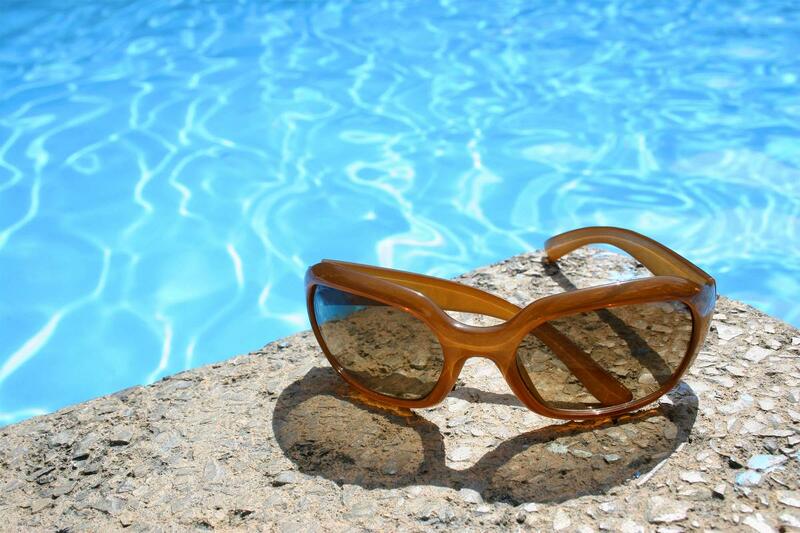 Join your neighbors at the picnic area with barbecue or unwind with a dip in our shimmering swimming pool. 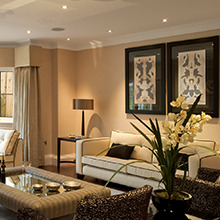 Our friendly and professional customer service staff is here to assist you in finding the perfect place to call home. 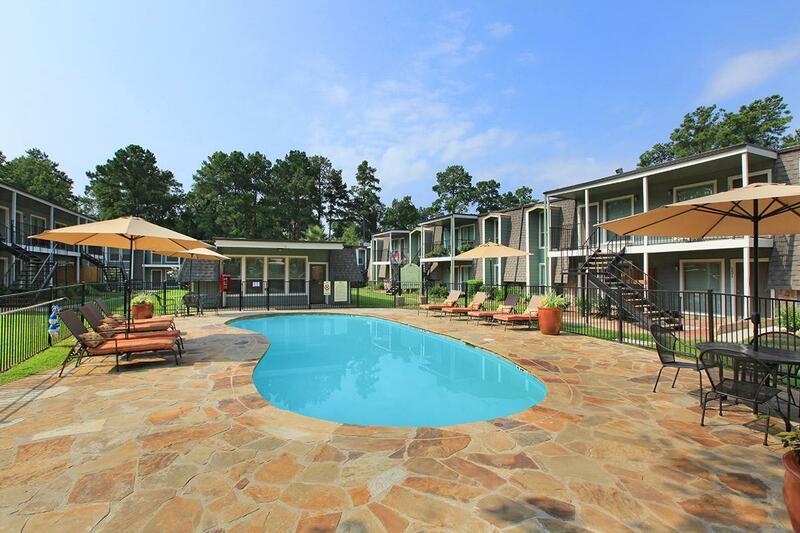 Check out our photos and see why Reserve at Forest Ridge in Conroe, Texas is the place for you! 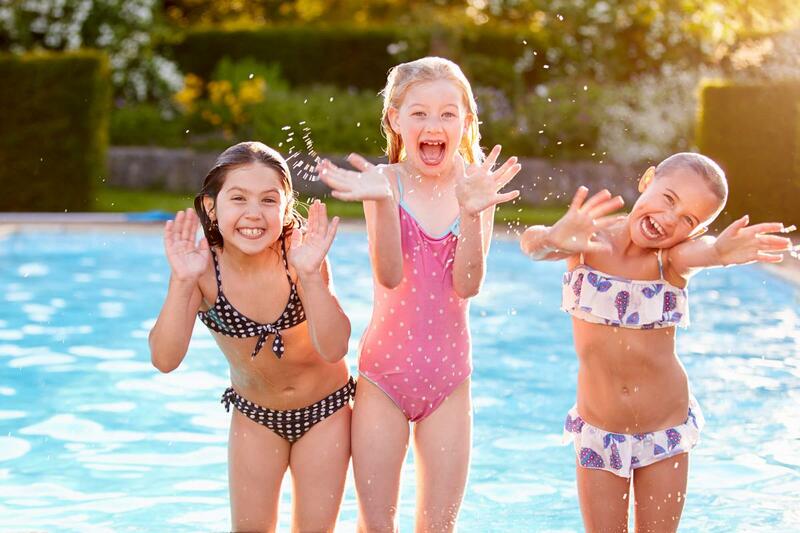 Good friends make great neighbors - do you have one? Use our "Refer a Friend" option to invite them to Reserve at Forest Ridge! 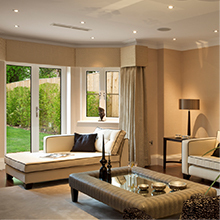 We also have an awesome e-brochure - send it to your friends and brag about your home!